San Diego Fashion Week Is Back! 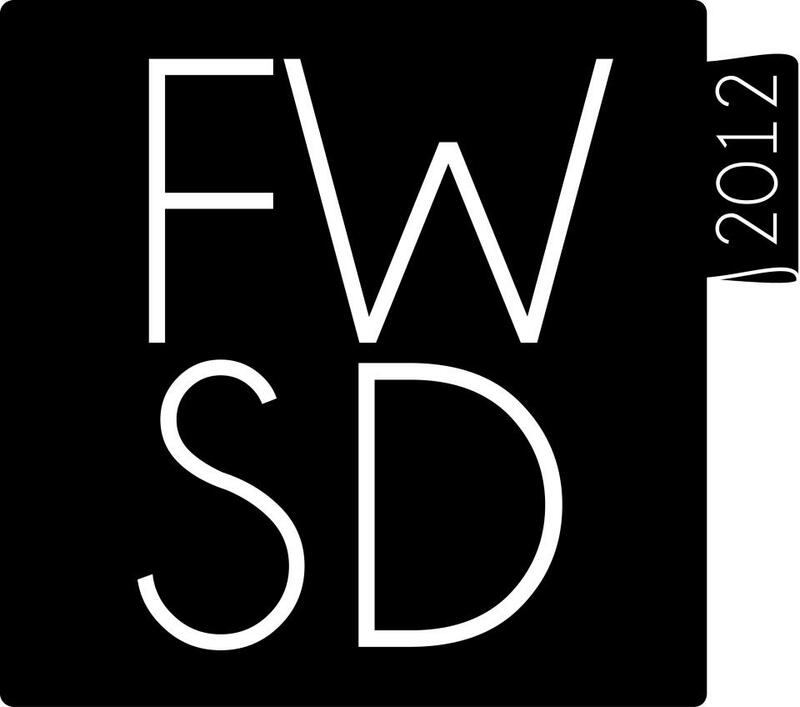 After a four year hiatus San Diego Fashion Week is back. Founder and producer Allison Andrew is proud to announce the return of Fashion Week to San Diego, which is scheduled to take place October 1st – 7th. A number of events are slated for the week and will culminate with a high-production runway show on October 6th at the Hard Rock Hotel. Attendees will also be able to purchase select pieces from the 17 featured designers and local artisans at a sample sale that will be held at the hotel on Sunday October 7th. Since San Diego Fashion Week marches to the beat of its own drum select events will be open to the public. Presale tickets are available and can be purchased at Eventbrite. You can also win 2 general admission tickets plus a survival pack from LUNA. To enter simply take a photo of your must-have accessory. “Like” Fashion Week San Diego on Facebook. Then post the photo on the Fashion Week San Diego Facebook page. It’s that easy. If you can’t make it to San Diego Fashion Week you can get a sneak preview of the designers’ collections at Art San Diego on September 9th. Click here to purchase tickets.